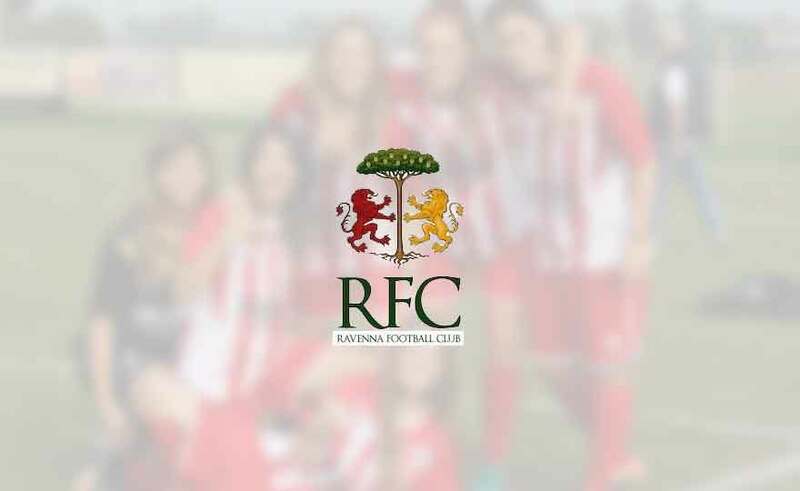 The Primavera of Ravenna Women FC is stopped at home by the Hellas Verona in the anticipation of Saturday 09 / 02 of the 5 ^ day of return of the championship, failing so to give continuity to the positive result gained in the derby with the Castelvecchio. The Gialloblù win thanks to a penalty, which has generated some perplexity in the public of "Soprani", transformed at the thirty-fourth lap of the Priolo watch. The team of Mr. Foschi still held the field well and fought until the end against the second in the standings, even touching the draw at the beginning of the second half with Sara Cardona. The Ravenna Women therefore remains at 6 points and next Sunday will be the guest of the first team in the B group of the Primavera championship, the Tavagnacco.